Hi I’m Paul Palella, Principal of Brisbane Buyers’ Agency. 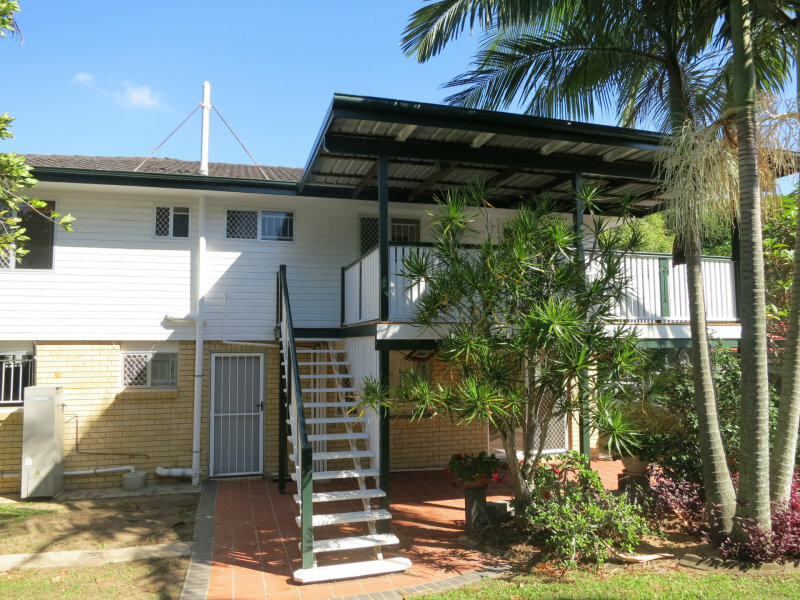 If you’re looking for a property with great growth potential check out our Brisbane Buyers’ Agency Property Buy of the Week. This is all part of our service to help our clients make smart buying decisions, easily. 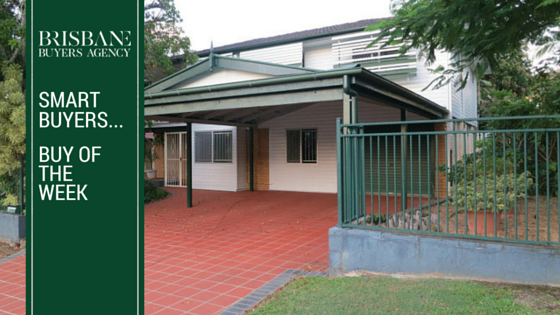 This week’s featured property is less than 9km from the city which has recently sold for $625,000. This is a great price for an investor in an area that has seen steady growth . It’s fully renovated with deck and loads of storage so you could move right in, or rent it out at approximately $480 per week. 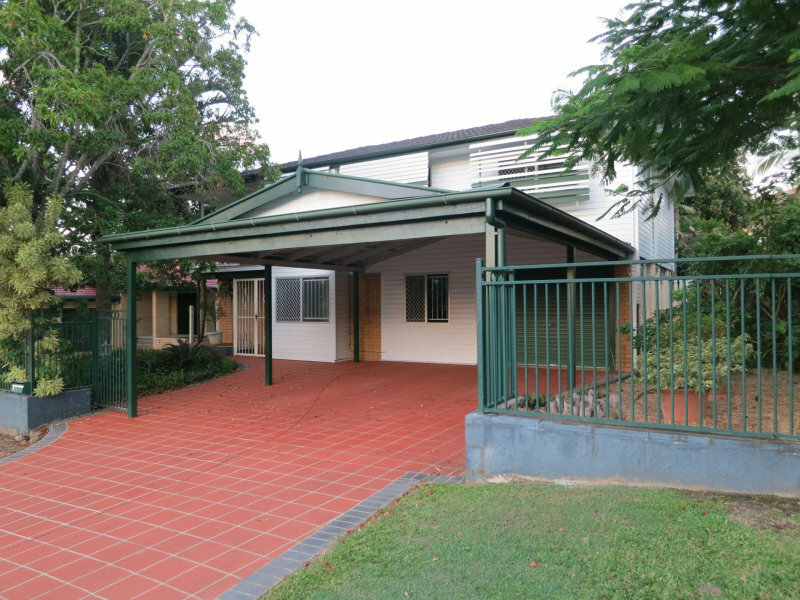 Close proximity to a Westfields shopping district, schools and parks. 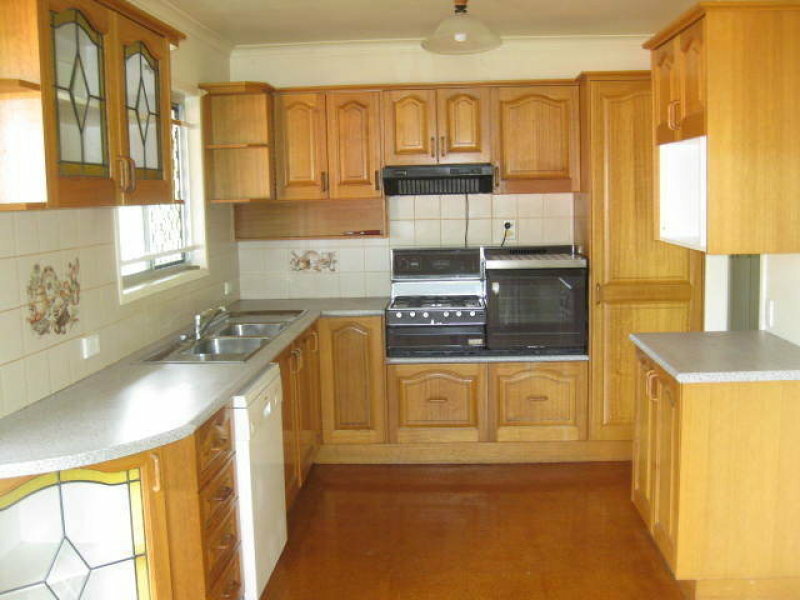 It’s great value as similar style homes in the same suburb which I have appraised have sold closer to $650,000. 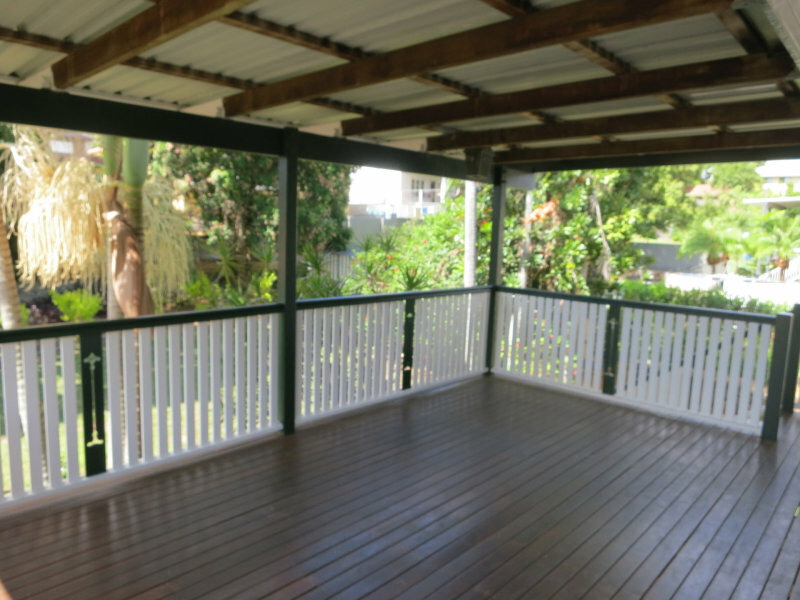 Polished timber floors and painting in good condition. This suburb is set for great growth – we know this based on our experience and analysis of comparative sales in the area. The immediate location historically has seen steady growth and equivalent homes 3 years ago were selling for approximately $380,000-$450,000. We put this property through our proprietary property analytics tool, our Smart Buyers Index and it’s a great deal. Our Smart Buyers Index gives our clients the inside running on smart property investments in Brisbane. We’ve developed it from our more than 20 years in the property industry working as a registered valuer, quantity surveyor and in sales. When you work with us that means you can tap straight into our experience and save yourself loads of time, money and frustration. Would you like help with your next property purchase? As a property buyers agent based in Brisbane we are totally committed to helping you make a smart buying decision on your next investment property. We act independently and only select homes that meet our strict ‘smart buying’ criteria. Imagine being crystal clear on what’s most important to you, so you buy the property that sets you up best financially and lifestyle-wise. Book a free strategy session with us where you will clarify your Buying Brief and gain insights into property opportunities available in Brisbane. You will leave this session knowing where it’s best to buy in Brisbane right now and exactly the property you need to help you grow a strong financial future and property portfolio. To book your “What to Buy and Where Property Buying Strategy Session” register at the form below, call 0409 499 034 or email paul@brisbanebuyersagency.com.au.